What To Watch Tonight? 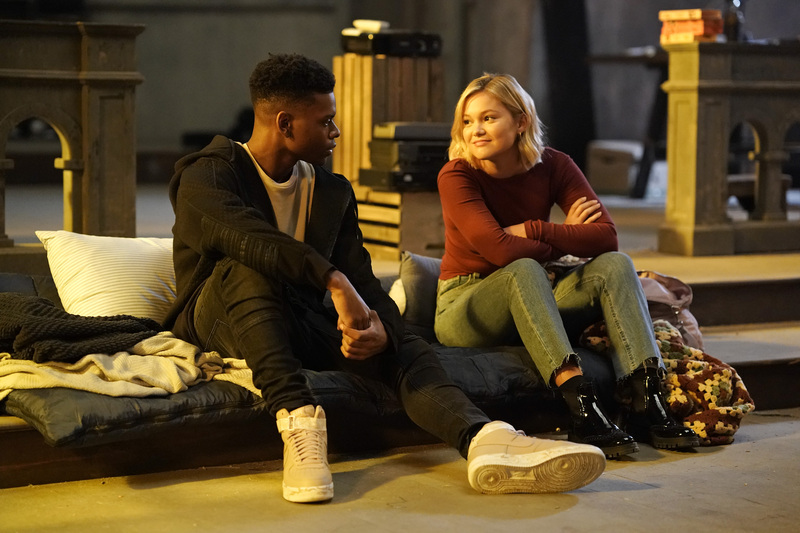 Our Top Pick to Watch Tonight is Marvel’s Cloak & Dagger (we’re catching up on the recaps for the 2 hour premiere, promise!). Also high on the list, all new In the Dark, Supernatural, Abby’s, and The Orville is back after a brief break. What are you watching? What To Watch Tonight? 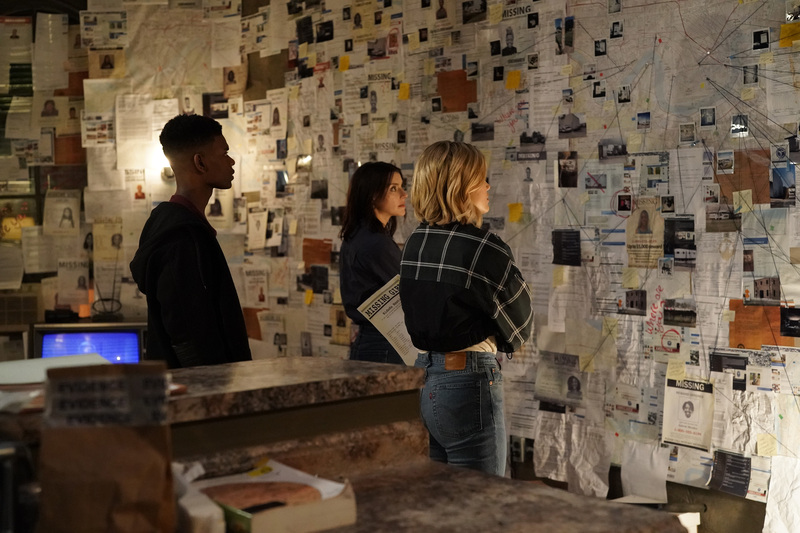 Our Top Pick to Watch Tonight is the two hour season premiere of Marvel’s Cloak & Dagger, the BEST superhero show on television right now (catch up on where we left off with our season 1 finale recap here). Also premiering tonight is the new The CW series, In the Dark. Also new tonight that we like, Project Runway, Supernatural, Abby’s, and a series premiere on History, The American Farm. What are you watching? What To Watch Tonight? 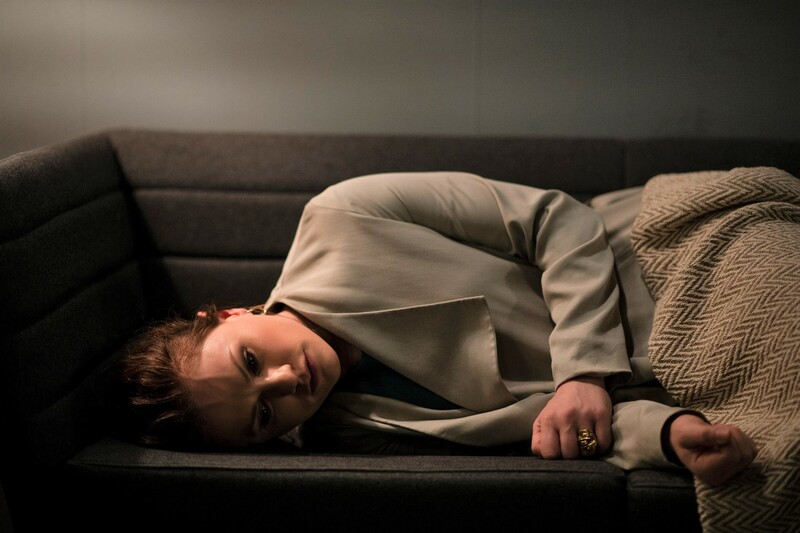 Our Top Pick Tonight is the season finale of Flack, on POP. Through six episodes, its been an unexpected delight as it dives into the unseemly underbelly of celebrity PR. Also new tonight that we like, Project Runway, and the series premiere of NBC’s newest sitcom, Abby’s – Cheers with a twist! On Twitter, we’ll be continuing our Friday Night Lights series re-watch. Tonight, at 9pm (ET), we’re watching episodes 10 and 11 of Season 11! Follow me, @popcultureview, on Twitter and use the hashtags #FNLRewatch and #Nevermind. What To Watch Tonight? Our Top Pick Tonight is Flack, on POP. 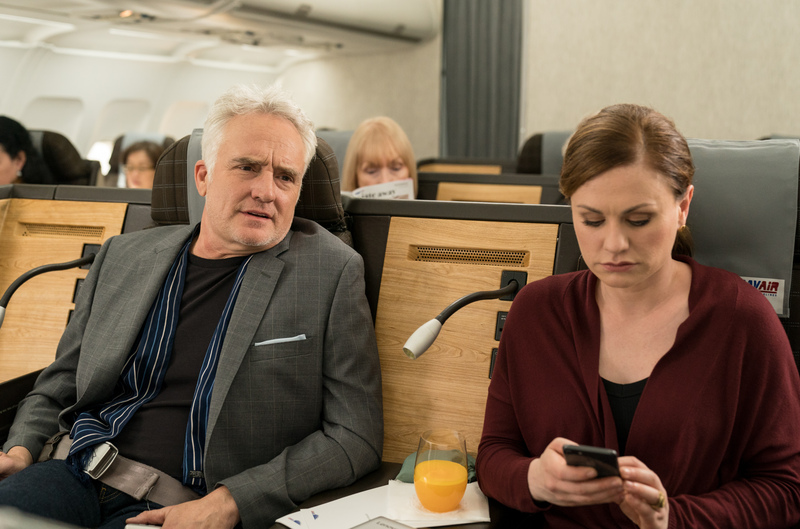 Tonight’s episode features the fantastic Bradley Whitford as a client in trouble. Also new tonight that we like, Gotham (BANE!! ), The Orville, Project Runway, and Supernatural. On Twitter, we’ll be continuing our Friday Night Lights series re-watch. Tonight, at 9pm (ET), we’re watching episodes 8 and 9 of Season 1! Follow me, @popcultureview, on Twitter and use the hashtags #FNLRewatch and #GoPanthers.